Hire and retain nurses who represent your brand and your culture. 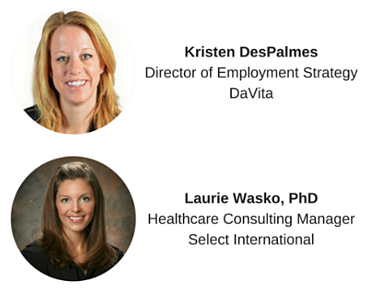 DaVita – a fortune 500 company, lives its mission. They built an innovative, deliberate approach to nursing selection by targeting candidates most likely to support their culture. Their nursing branding and hiring strategy, have improved nursing performance and reduced turnover.